The cloud-based contact center market took off last year, and growth is expected to reach almost $21 billion by 2022. Cisco has always been a leader in contact center technologies and is launching a new contact center platform under their customer journey solutions umbrella. This cloud-based Cisco Customer Journey Platform – formerly known as BroadSoft – is expected to continue driving a shift towards hybrid cloud contact center infrastructure adoptions. Mindsight, a long-time Cisco Gold Partner, is one of only 40 companies nationwide with the exclusive capability of deploying the Cisco Customer Journey Platform. This exclusive early-access means our clients have a head-start in implementing a proven cloud-based contact center solution for their business. 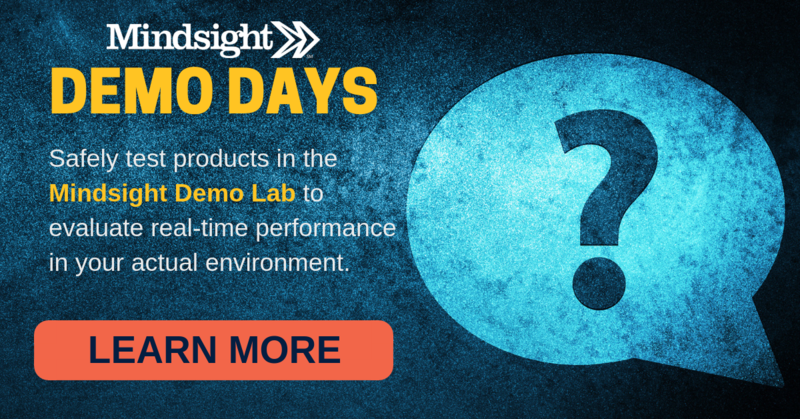 Those interested in taking a sneak peek at how the Cisco Customer Journey Platform would work in their environment can sign up for Mindsight’s weekly Demo Days – our (free!) hands-on lab experience where we safely test a solution in your environment – or contact us today. What Is the Cisco Customer Journey Platform? The Cisco Customer Journey Platform’s features and foci indicate an awareness of the changing needs of the contact center. Moving forward, contact center platforms need to be flexible, integrated, easily automated, and customer-focused. The entire platform centers on the customer experience, hence the name Cisco Customer Journey Platform. By speeding up the customer journey and enabling an automated, systematic experience, the Cisco Customer Journey Platform seeks to remove tedious re-identification processes and seamlessly stitch together various communication channels and devices. Auto-recognition, which validates a customer’s identify so they can skip over identity questions, is one example of this transition. In addition, the platform can recognize and identify solutions for connected devices, improving self-service support and troubleshooting. By aligning IoT to the customer journey, the Cisco Customer Journey Platform will improve contact resolutions. The move towards cloud-based contact center platforms is gaining momentum, and multiple acquisitions or mergers over the last two years demonstrate this. In fact, Aragon Research predicts that by 2020, 60% of cloud contact center providers will merge or be acquired. The Cisco Customer Journey Platform is easily deployed and managed from the cloud and comes in two flavors for contact centers of almost any size. By placing the contact center in the cloud, call center agents are better able to access caller information, providing improved service while also saving time and money. Contact center managers also benefit, as the cloud enables improved security, visibility, flexibility, scalability, and analytic power. Cloud computing virtualizes infrastructure and, when done right, integrates systems so that your IT team can focus on the needs of your business and contact center. So, moving to the cloud makes sense. You can improve the customer experience, build business continuity, create an executable disaster recovery solution, improve scalability and acquisition, and lower costs. Organizations already working with Cisco now have an easy path to a cloud-based contact center solution, and those with on-premise contact center tools have a critical opportunity to evaluate potential risks and benefits of a contact center migration. Not every contact center finds moving to the cloud a natural next step. While there are early adopters in any digital transformation, contact centers have been hesitant – and reasonably so – to migrate to the cloud. Worries about price, security, and the future linger. Many IT Directors have seen technologies come and go, making cautious consideration a tried-and-true methodology for engaging with emerging tech. Read more here to find out how – and whether – to make the business case for the cloud in your contact center. With only a handful of certified Cisco Customer Journey Platform partners in the country, finding a trusted advisor who will help you every step of the way in your contact center journey might seem tricky. Mindsight is here to be that extension of your team, providing you the insights and information you need to make the best-informed decisions that will continue to drive success for your business. 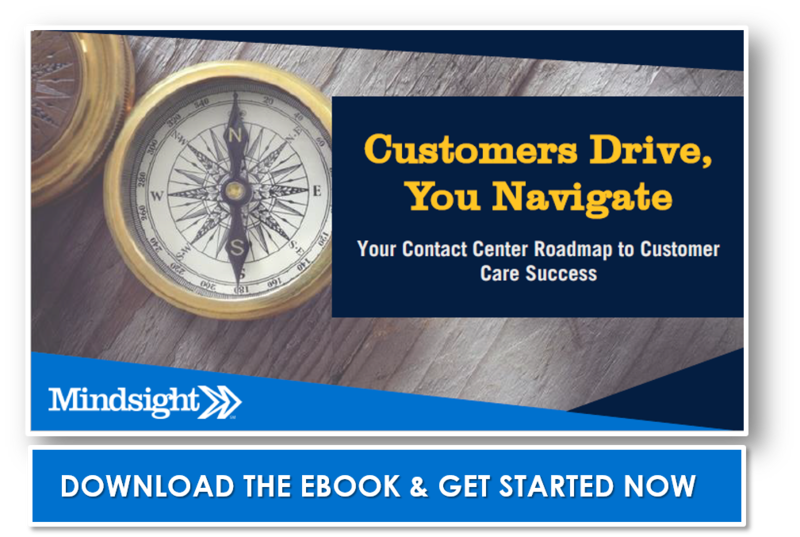 To learn more about how Mindsight builds out a contact center roadmap, read Customers Drive, You Navigate: Your Contact Center Roadmap To Customer Care Success or contact us today. Contact us today to discuss the Cisco Customer Journey Platform and other contact center solutions.